Motorcyclist Magazine, a publication produced for riders for over a century, recently announced the winners of their 2016 Motorcycle of the Year Awards. The distinction recognizes some of the best and most innovative new models, technologies, and individuals on the market. 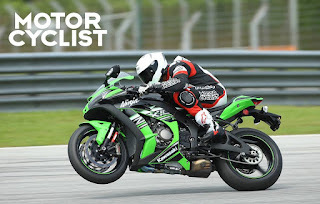 The selection of winners by the Motorcyclist staff requires careful attention to a number of vehicle and industry factors, including culture shifts, sport advancements, industry changes and fluctuations, and people, companies, and organizations who have contributed to the further development of motorcycling as a whole. This year's awards crowned the following titles to deserving winners, including Motorcycle of the Year, Best New Technology, Motorcyclist of the Year, and many, many more. 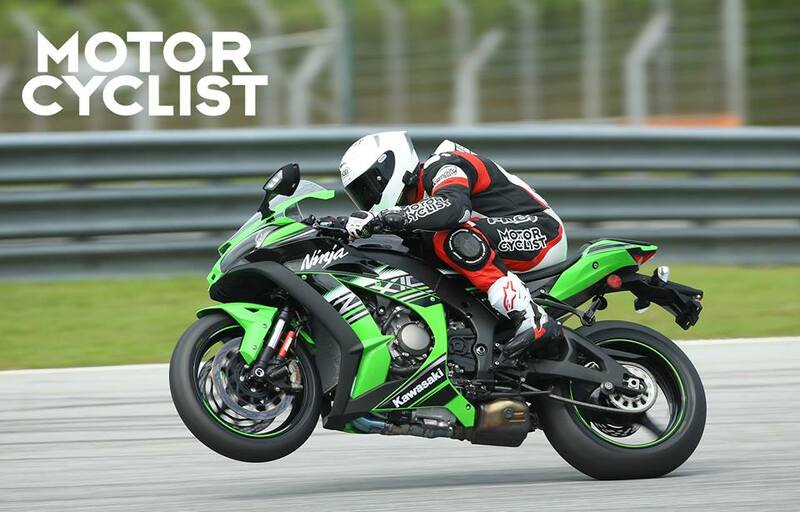 Below we've shared just a few of Motorcyclist's top picks for 2016- check out their website and see for yourself who won this year! Want the full list? Keep reading to find out who took this year's top picks. Congrats to this year's winning bikes, individuals and innovations from all of us here at Cycle Trader!